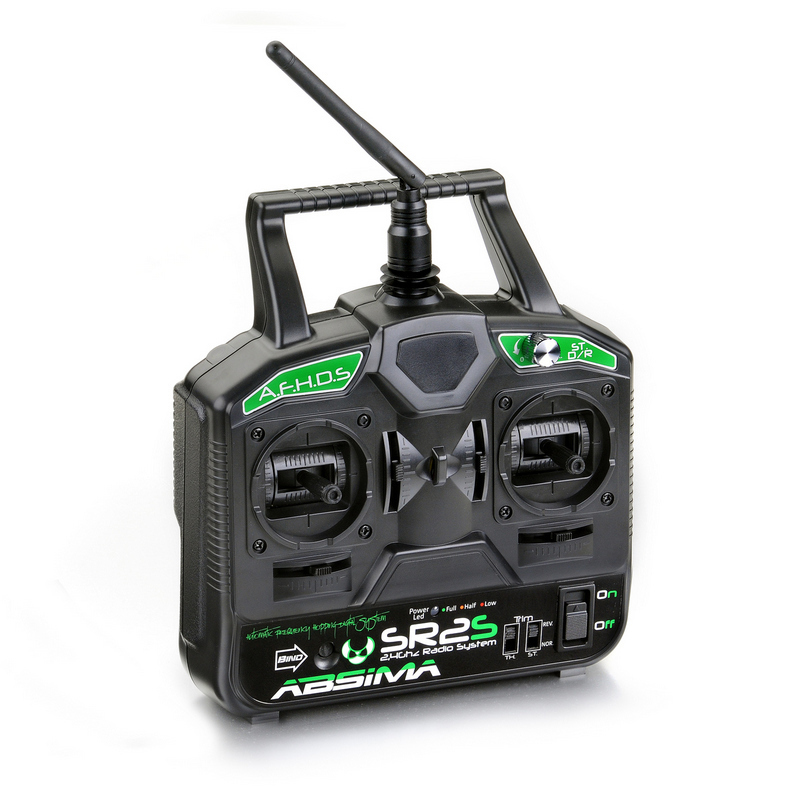 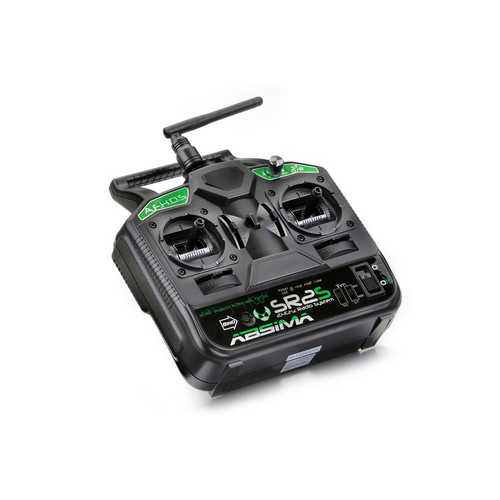 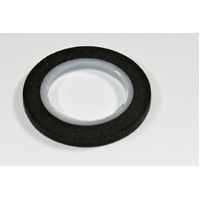 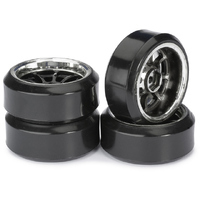 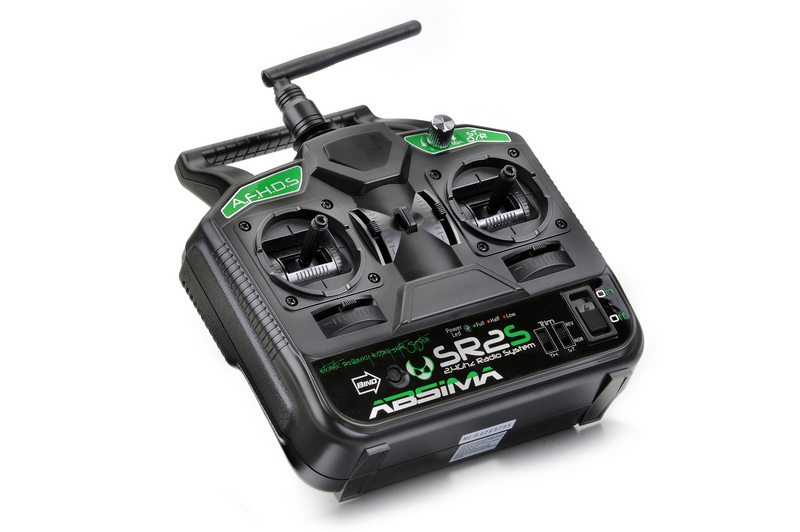 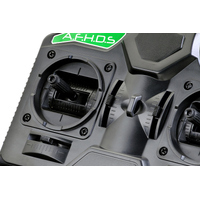 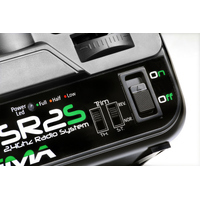 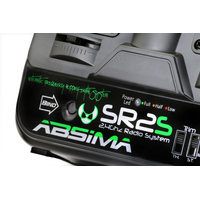 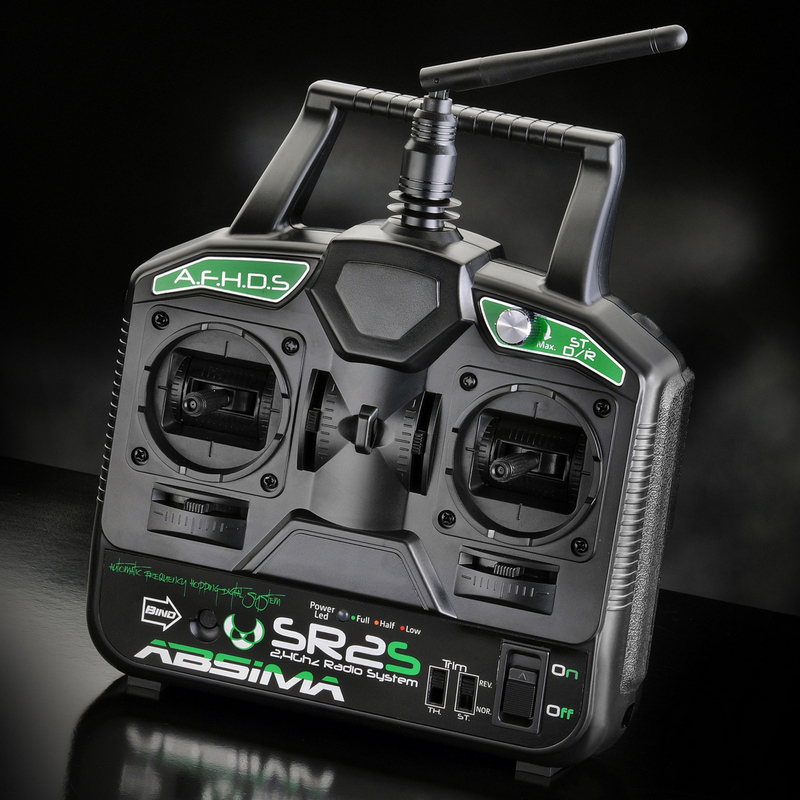 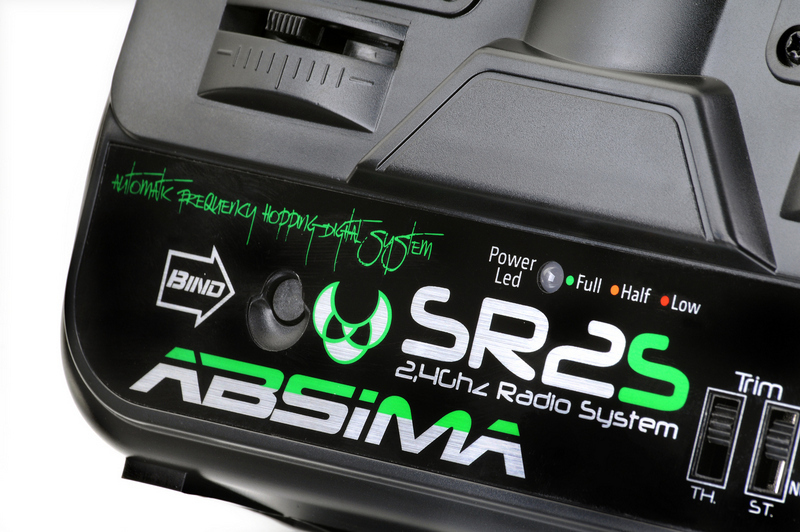 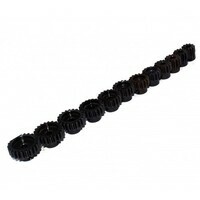 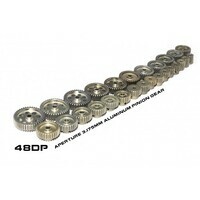 Absima's SR2S is the perfect choice for hobby level rc drivers. 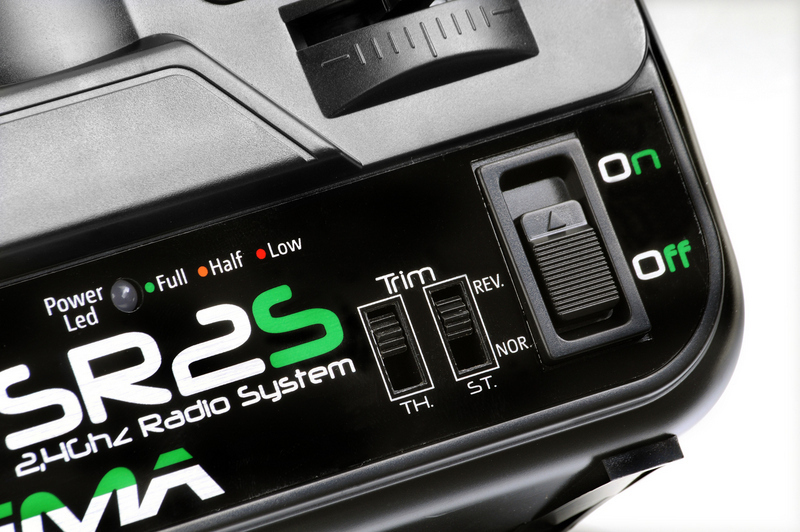 No matter if car or boat! 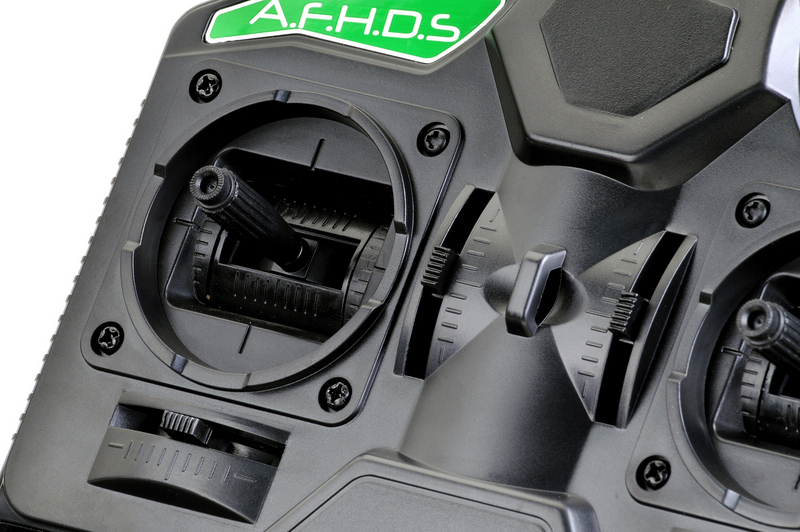 The A.F.H.D.S. 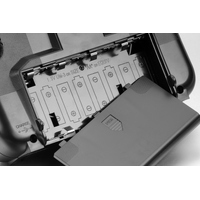 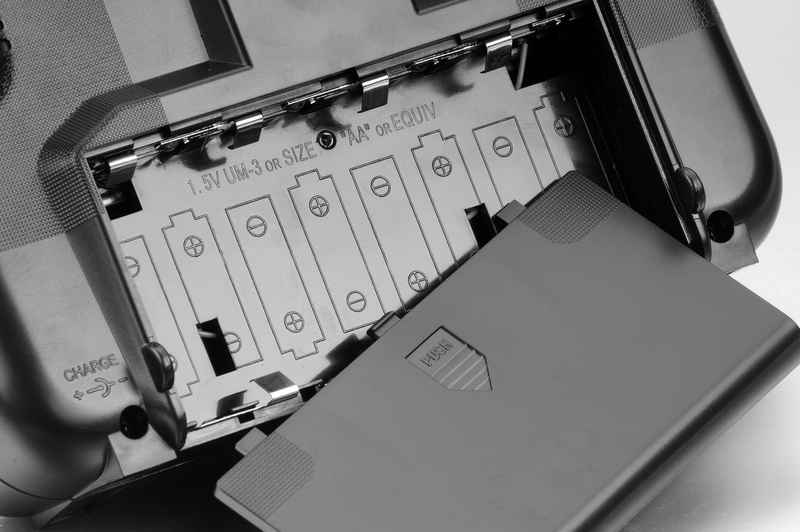 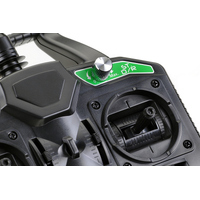 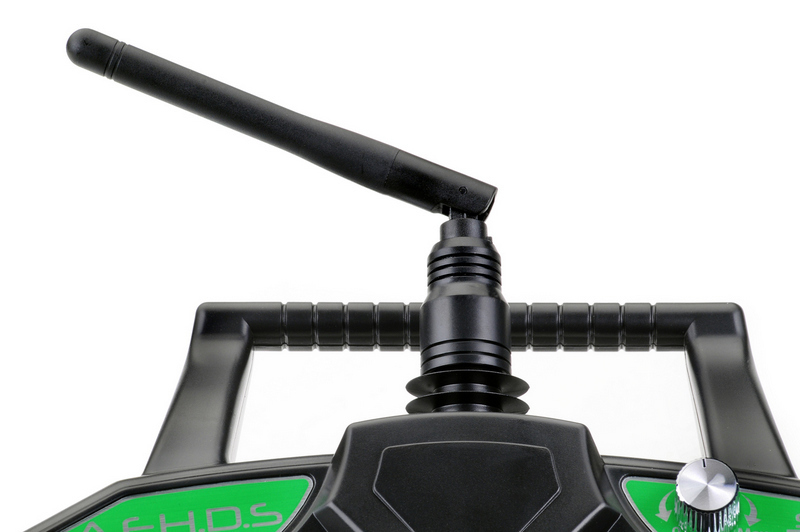 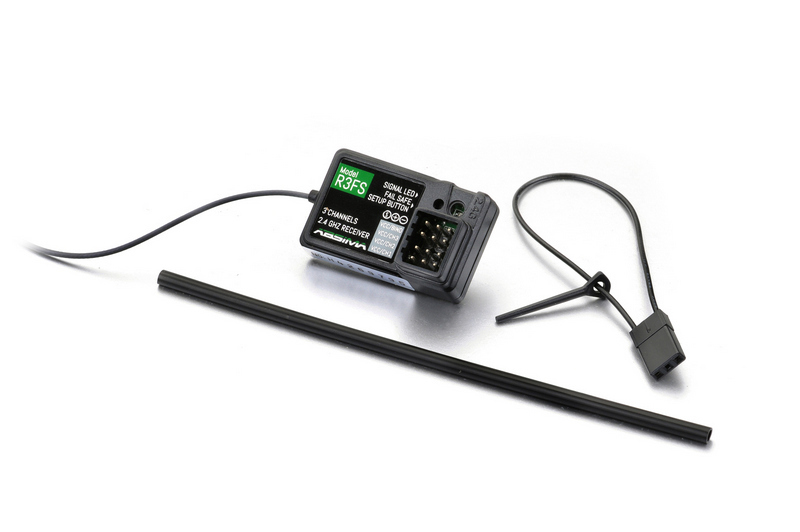 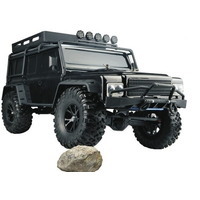 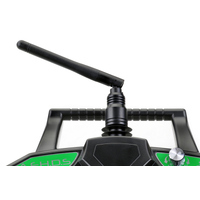 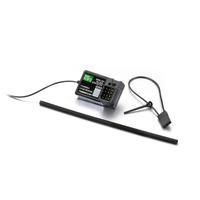 2,4Ghz System secures reliable transmission and range. 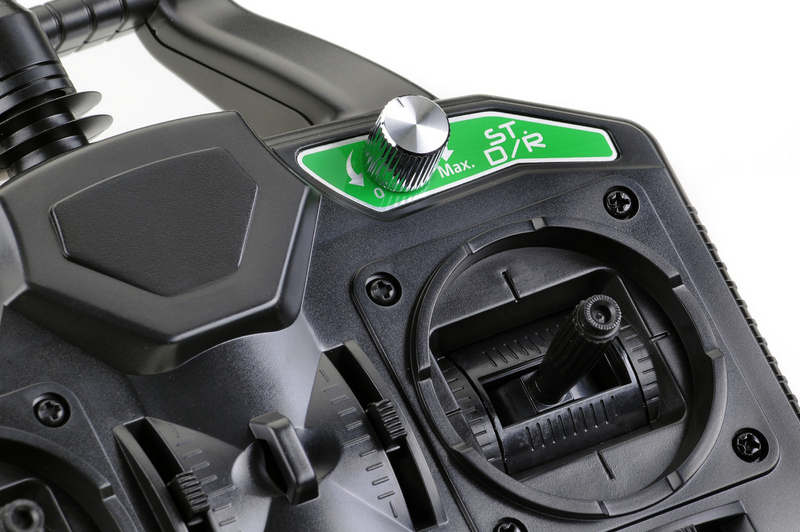 Made for pure driving pleasure!